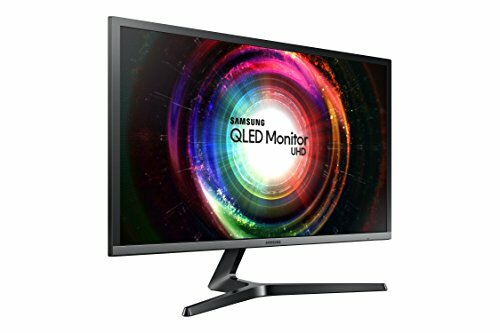 Uhd Samsung monitor. Quantum Dot technology with 1ms response time. 1 billion color support. Slim bezel design.